There are many imperatives for restoring habitats, migration routes, and prey foods for Chinook and other salmon and Orcas, but it would be logical to first remove four dams on the Lower Snake River immediately. "In the United States, the biggest recovery of natural Chinook salmon is possible with dam-breaching of the Lower Snake River Dams (LSRD) – the Alternative 4 option in the Army Corps of Engineers Environmental Impact Statement (EIS) of 2002 – the legal instrument for their continued operation after options 1-3 have now failed. The dams lose huge amounts of money for the Bonneville Power Authority (BPA) and its rate-payers; they are now obsolete for all of their wished-for purposes; they kill millions of salmon and have driven them to near extinction; and, now we find that they have been largely responsible for the population decline of the Southern Resident killer whales, particularly in the coastal-feeding L pod. In the inland marine waters of Washington State, all of the pods have been negatively impacted by the extinction of once bountiful Chinook salmon runs in the Puget Sound region of the Salish Sea." I admire The Center for Biological Diversity. 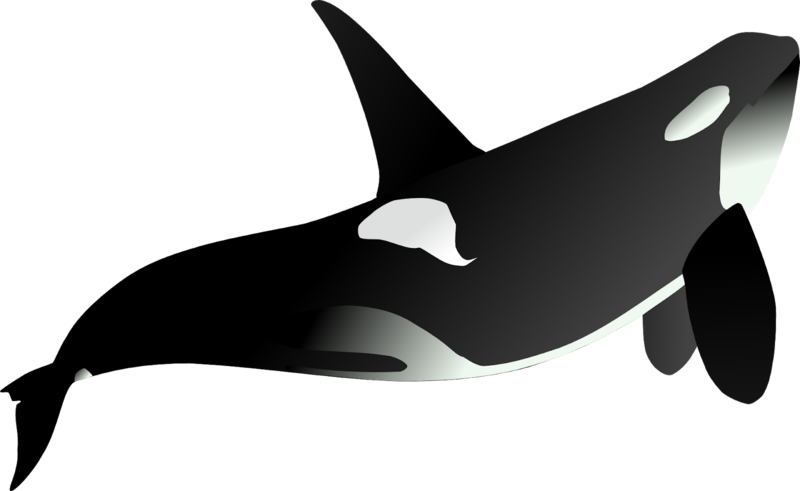 The Center said it has filed a lawsuit in U.S. District Court in Seattle claiming that the National Marine Fisheries Service has failed to act on the Center's 2014 petition to expand habitat protections for the orcas' foraging and migration areas off the coasts of Washington, Oregon and California even though the agency agreed in 2015 that such a move was necessary. I would encourage those who value salmon and orcas to support the groups that are actively working to speed things along in recovery efforts.